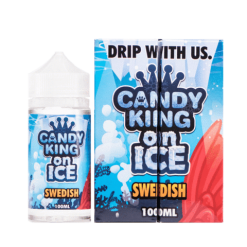 Candy King E-liquid is a Premium E-juice company known globally for their Unique and Exquisite flavours. This American Vape Juice Company offer an amazing sweet and sour style of vaping experience based on well-known sweets and are dedicated to bringing only the best mouth watering flavours to the E-liquid Market. 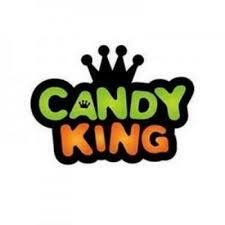 With their in house innovation team Candy King are easily able to keep ahead of their competition with expert knowledge of mixing and this commitment shows with every new flavour they release.